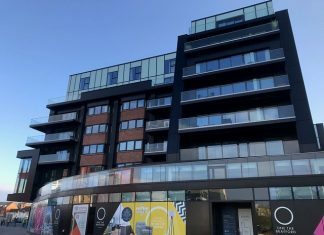 Planning application to transform a former Sheffield restaurant into new apartments has been made by city-based developer Primesite UK. 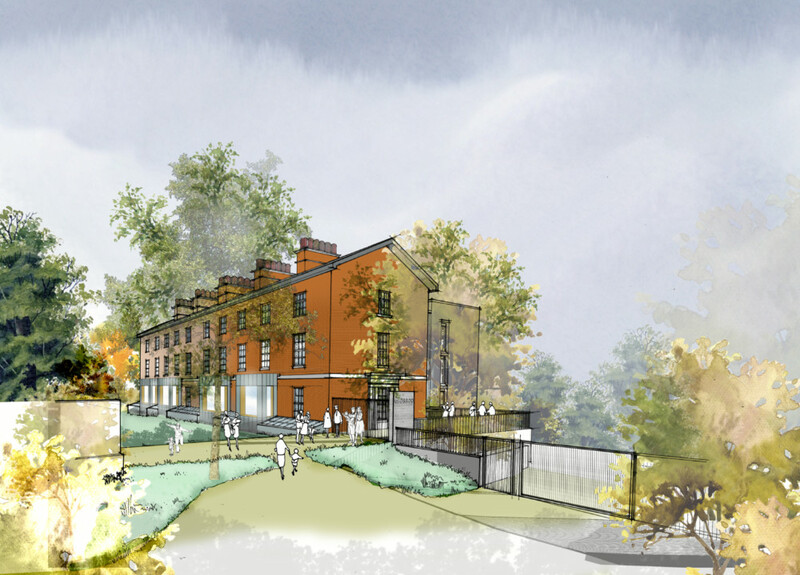 Primesite UK is spending £4 million to convert the site, which is a Grade II listed building dating back from the 1800s, into 27 brand-new apartments. The site, which was last occupied by the Loch Fyne seafood chain, is well-known in south-west Sheffield as the famous Hanrahan’s bar and restaurant. “Our architects have come up with an exciting scheme of 1,2 and 3 bed apartments that re-uses the majority of the building’s remaining internal structures, with the dramatic entrance and new build block to complement the heritage of the historic façade and service these high spec / high tech apartments in this amazing location. Primesite UK has been working closely with architects Cartwright Pickard and CODA Planning on the project. Residential Sales agent Spencer will be working with Primesite during the construction phase ahead of a proposed completion in 2020.